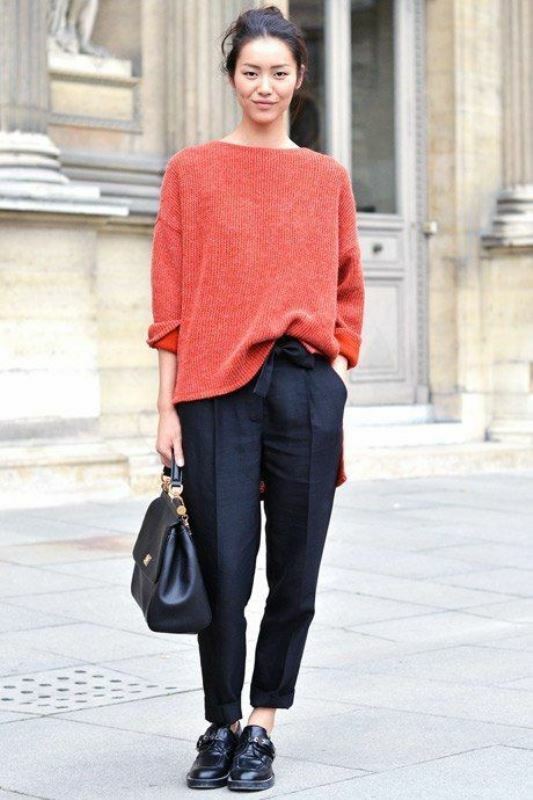 Oversized sweaters are great, and it’s undeniable. They’re my favorite wardrobe pieces and winter must-haves. 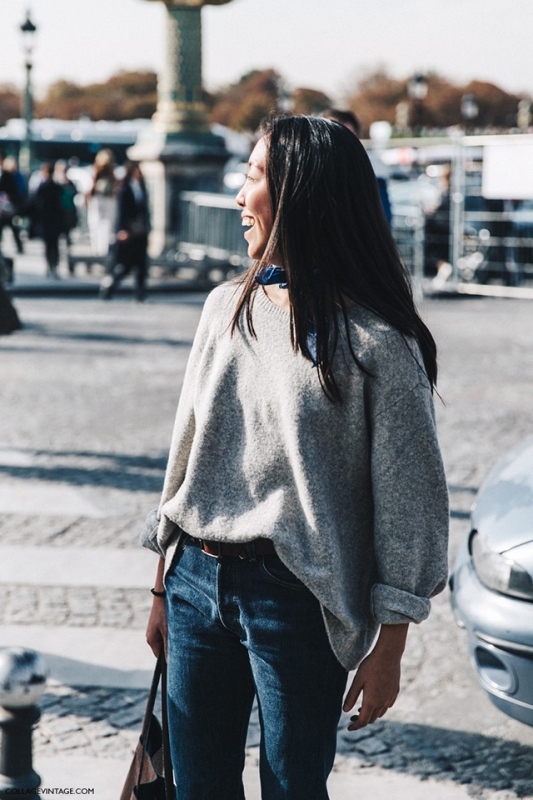 However, if you wear an oversized sweater wrong, you might make your legs look shorter and body look much bigger than it actually is. How to give it a shape easily? Tuck it in! It’s so simple yet so flattering, you’ll wonder why haven’t you done this earlier. Need a proof that it really looks good? 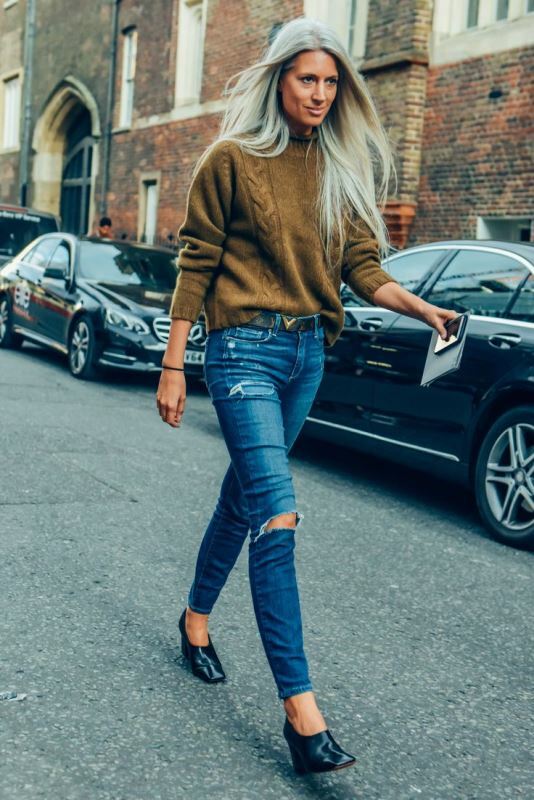 Watch our gallery below filled with the looks of the most amazing women that tucked in their oversized sweaters in the most elegant ways. 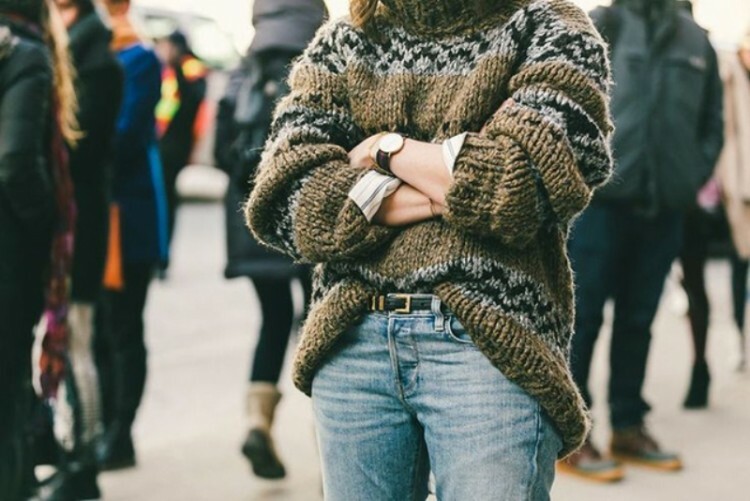 Get inspired and stay warm in style!